What is a safety cable? How can I replace my old door? 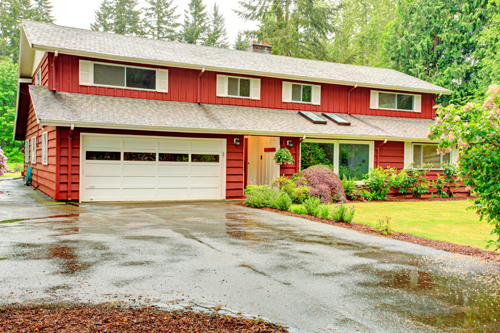 Garage doors are too large and too heavy to be handled by home owners alone. You can contact our professionals in Pecan Grove if you wish to replace your door. They are skilled in this field and surely, they can finish the job in no time. How can I check the springs? Broken garage door springs are obvious. You'll see them hanging in separate pieces. If you want to check their condition, disconnect the opener and attempt opening the door manually. If the door is moving with difficulty, the springs are damaged. If it bounces and moves up or falls down instead of standing still, adjustment is required.